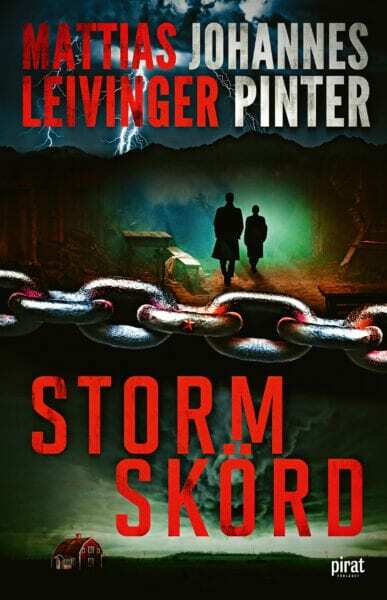 It is a cold spring in Stockholm, and a series of murders take place that at first do not seem to have any connection. Detective Iris Riverdal is young, talented and very strongheaded and devote her life to her work. She gets right into the action when she answers a call about domestic violence. 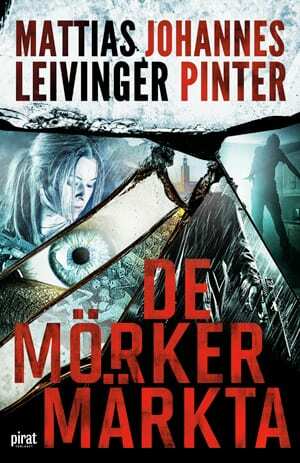 In the apartement she finds a dead woman and a strange killer who somehow hypnotizes her and disappears from the crime scene. The fact that Iris has met the killer and not caught him irritates her enormously. That’s just her! More dead bodies surface, Iris and her colleagues are puzzled and disturbed by the horrifying murders which seem to have occult signatures. Alongside the police investigation a number of human destinies unravel – people gifted with strange abilities that are all linked to a dim past. They are stained by darkness. The deeper Iris is pulled into the cases, the more she perceives that there is a supernatural dimension overshadowing everyday Swedish life. Moreover, this dimension is clearly bonded with her own life. Iris realizes that the darkness that has always been a secret part of herself has frightening abilities that are about to waken.